My parent’s happiness in having their first boy was troubled and interrupted with the outbreak of the Iran-Iraq war in the beginning of 1980. Their anxiety over providing a safe environment and the necessary financial support for six children was increasing. My parents’ savings were decreased little by little because the living expenses in Baghdad were much higher in comparison to living in a small village in northern Iraq. For many years, my dad’s salary was plenty not only to cover all of our needs, but we also had the luxury of traveling for vacation during the summer months throughout his early years of working as a teacher. Gradually, that lifestyle began to shrink as the years went by. My parents and the majority of other people managed financially was by sending their children to public schools which was paid for by the government. In addition, for many years most of the elementary schools would distribute breakfast to students and teachers alike at no charge. 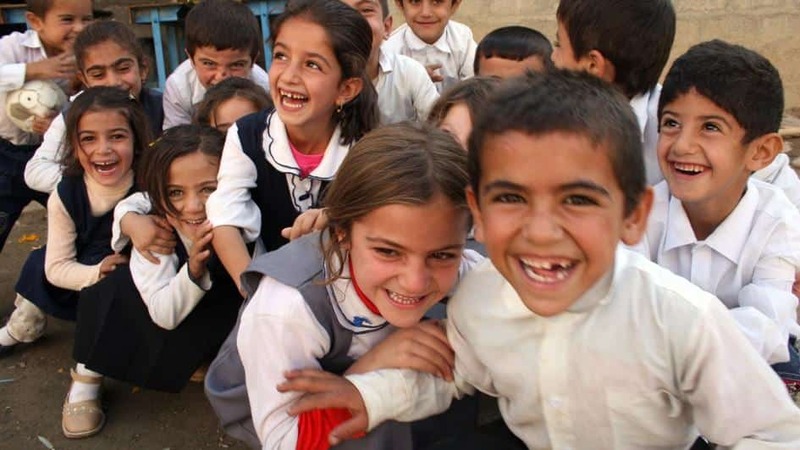 Great emphasis was placed on the importance of a strong Iraqi educational system, in the sixties, seventies, eighties and the early nineties. 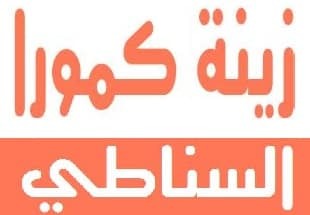 Families from all over the Arab world sent their children to study at the Iraqi colleges, especially to the universities of Baghdad and Mosul, which is the second largest city in Iraq. I remember waking up in the early hours and feeling excited about going to school with my younger sister, walking with my dad and holding his hand. We were students at the elementary school where my dad taught. 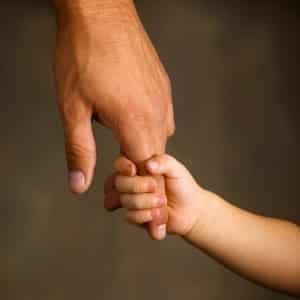 That put extra pressure on me to behave in a way that brought pride and honor to my dad. Every time before we went to our class, he would say, “Girls you better listen to your teacher and don’t make trouble.” I used to pay extra attention to my teacher’s instructions and always completed my homework assignment on time. One reason was to please my dad and hear him say, “Well done,” or “good job.” That meant the whole world to me, even though my understanding of the whole world was yet so simple and limited. 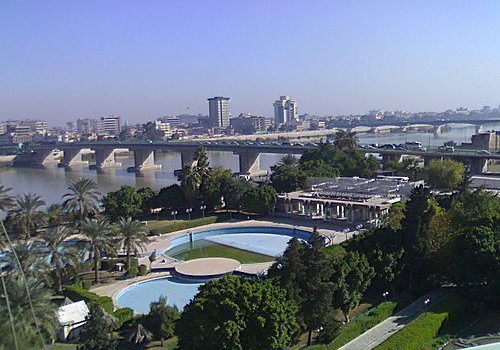 The city of Baghdad, where we lived at that time, was far from the battlefield and we were fairly safe, mainly in the beginning of the war. However, as children we could not distinguish between more dangerous and less dangerous areas of fighting. We knew something terrible was about to take place. Most of what we heard from the television or the radio was related to the war update. The television was constantly playing patriotic songs. The adults talked about the war all the time. They would express their agony and anxiety over the future of our country and our way of life. We could sense their fear when they talked about the war and we even sensed their anxiety more when they tried to hide their thoughts and feeling.